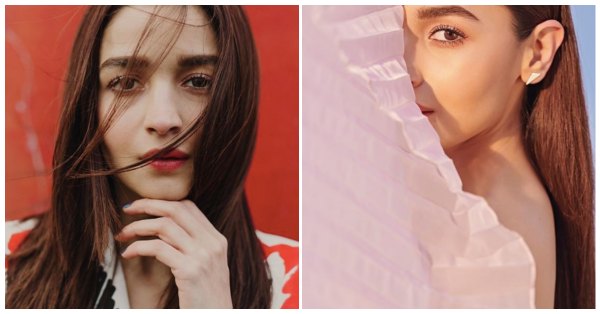 Beauty Secrets *Every* Girl In Her Twenties Should Steal From Alia Bhatt NOW! Alia Bhatt is all set for the launch of her new movie with Ranveer Singh, Gully Boy. She's been out and about town busy with promotions for the new movie that's scheduled for release on Valentine's Day. There's something about Alia Bhatt that makes her oh-so-relatable to every teen and twenty-something-year-old girl. It's probably her bubbly personality, infectious smile and that radiant skin that makes me want to look like her. If there's anything you want to emulate, it should be Alia's minimalistic makeup routine and impeccable sense of style! 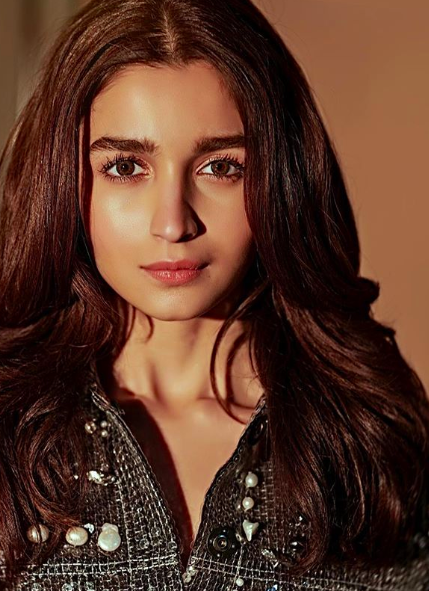 Wondering what are the secrets to Alia's beautiful skin and hair? Keep reading! If you want your skin to look as good as Alia's without makeup, you want to make sure you drink at least 3 liters of water a day. If you're still not convinced that water is the number one contributor to your skin and hair's well being, read this! While you drink enough water, you also need to hydrate your skin. Here are some of the best moisturisers for all skin types. I'm sure you saw this coming, exercising and getting that body moving is just as important as drinking water and eating food. Try to make fitness a part of your life naturally, the more you sweat, the more you glow. And besides, working out daily releases positive hormones into your body that make you look and feel better. Try to get in 30 minutes of cardio into your daily life. Simple habits like taking the stairs instead of the elevator, walking to work vs taking a cab are easy ways to stay healthy! The key to looking young and youthful is retaining your skin's natural glow. Skip the matte makeup and look for dew-boosting products. Invest in a good highlighter to lift up your skin when you're tired. Use a liquid illuminator mixed in with foundation or moisturiser or a powder highlighter to bring some glow back to your skin. Pro Tip: Add some highlighter to the inner corner of your eyes, the bridge of your nose and the cupids bow just above your upper lip to look ultra fresh! This is something most of us are guilty of doing, no matter how little time you plan to spend out in the sun, sunscreen is non-negotiable. And no, sunscreen does not cause acne and it won't clog your pores either, please ignore all these myths. The one thing that every dermatologist, aesthetician and beauty aficionado will tell you, it's that you NEED to wear sunscreen, every-single-day! Here's a list of dermatologist-approved sunscreens for every skin type and some affordable budget-sunscreens. If there's one product that will save you on those no makeup days it will be your mascara. Add a tinted lip balm to this and you've got yourself Alia's signature makeup look. A good mascara will lengthen, curl and define your lashes while making you look like you're wide awake. Pro-tip: Clean any excess mascara on a tissue paper and run the mascara wand through your eyebrows for quick and easy brows on fleek! Brush your eyebrows upwards to get Alia's signature brow look. When it comes to makeup, less is always more. If you've noticed, Alia never goes OTT with her makeup. When you're in your twenties, you already have great skin so don't try to cake it up with heavy makeup. Don't be afraid to try new trends but don't go overboard. The key to nailing the no-makeup-makeup look is to use makeup sparingly and only where you need it. Skip the matte, full coverage foundations and stick to BB creams and cushion foundations. Swap out liquid lipsticks for lip balms and lip glosses!